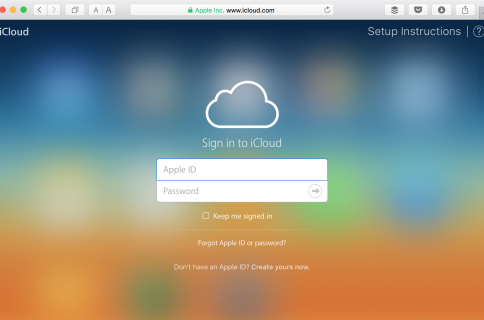 Apple doesn’t run the cleanest of clouds, we all know this. 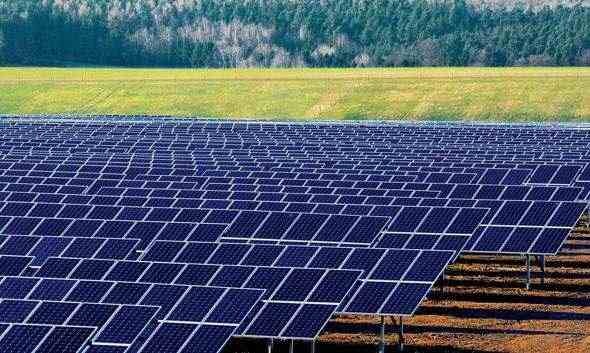 Fortunately, the company’s strides to reduce reliance on “19th-century coal energy”, as Greenpeace put it, have received a boost from The North Carolina Utilities Commission which has now approved plans for a massive solar farm to power Apple’s $1 billion data center in Maiden, North Carolina. The Public Staff presented this matter to the Commission at its Regular Staff Conference on May 14, 2012. The Public Staff recommended that the Commission approve the application and issue a certificate of public convenience and necessity for construction of a 20 MW solar photovoltaic electric generating facility to be located at 6028 Startown Road, Maiden, North Carolina. After careful consideration, the Commission finds good cause to approve the application and issue the attached certificate of public convenience and necessity for the proposed 20 MW solar photovoltaic electric generating facility. Reuters also chimed in, confirming that two solar array installations in and around Maiden, North Carolina will supply 84 million kWh of energy annually using solar cells and tapping an advanced solar tracking system to make the most out of the installation. The news gathering organization has it that the iPhone maker “plans to power its main, North Carolina data center entirely with renewable energy sources by the end of this year”. 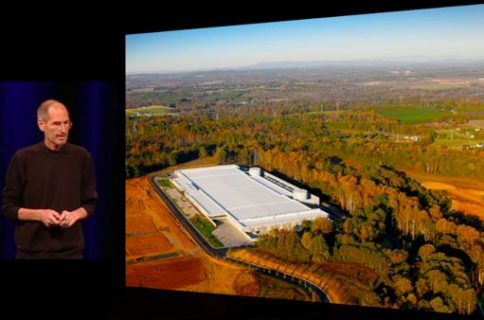 Apple is also adding a third clean energy plant to the data center, consisting of cutting-edge eco-friendly fuel cells from California-based Bloom Energy. Catawba County approved Apple’s solar farm project last October. The company immediately began quietly reshaping the slope of some of the 171 acres of vacant land it owns on Startown Road, opposite the data center, in preparation of building a solar farm. A February update on Apple’s environmental footprint cast more light on the project, having described it as the nation’s largest end-user-owned solar array. 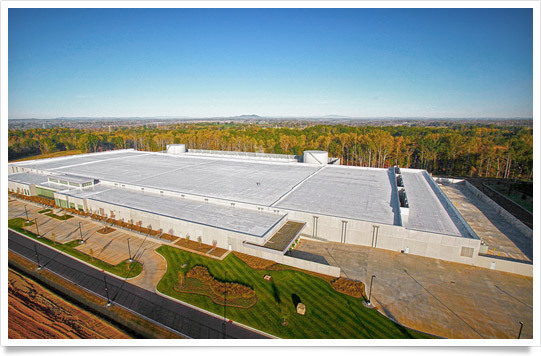 It’d been awarded LEED Platinum certification from the US Green Building Council, Apple wrote in its report, adding “We know of not other data center of comparable size that has achieved this level of LEED certification”. Apple is aiming to run Maiden facility “with high percentage renewable energy mix”. In a repeat of its Dirty Data report from 2011, non-governmental environmental organization Greenpeace last month slammed North Carolina data center for operating on “dirty, 19th-century coal energy”. Greenpeace activists also staged stunts outside both Apple’s corporate headquarters in Cupertino and Distribution International building at Holyhill in Cork, Ireland, seeking to pressure the iPhone maker into doing the right thing. Something tells me Greenpeace’s environmental update for 2013 will be a lot different in regard to Apple, no?